ARTBA and industry allies have launched simultaneous advertising campaigns to keep pressure on Congress to fix the Highway Trust Fund (HTF), and boost federal highway and public transit investment. Messages appearing on television and radio, in print and through digital media are timed to coincide with this week’s House Ways & Means and Senate Finance Committee hearings on the future of transportation financing. The latest funding authorization for the highway and public transit program supported through the HTF expires July 31. Congress continues to struggle in reaching agreement on a sustainable funding solution. The ARTBA-co-chaired Transportation Construction Coalition (TCC) produced television and radio commercials highlighting how conservative and tax-cutting champion President Ronald Reagan got it right in 1982 when he said that “common sense” tells us that it’s less expensive to keep our transportation infrastructure in good repair than to let it crumble and have to rebuild. Reagan also was on the money when he added that, wherever possible, assessing a fee on the people who benefit from a public service is “good tax policy” to pay for that service. The 60-second television ad, co-sponsored by the American Public Transportation Association, airs June 16-18 on Fox News and CNN inside Washington, D.C. Watch the ad. Independently, ARTBA a 60-second television ad about its “Getting Beyond Gridlock” proposal, first introduced in March, which airs the same days on the same stations. 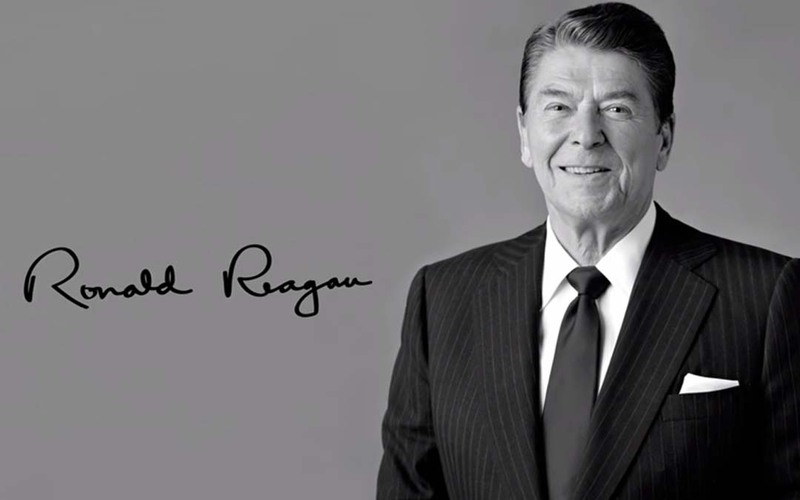 The TCC also rolled out a 60-second radio ad featuring Reagan, which airs June 16-18 during morning and afternoon drive time on WTOP, D.C.’s top news-talk station. Listen to the spot. Complimentary, full-page print ads sponsored by ARTBA and by TCC also appear this week in Capitol Hill publications “CQ Roll Call” and “Politico.” The ads call for an increase in the federal gas tax and note that nearly 90 percent of Republican and Democratic state legislators who voted to increase their state’s gas tax to fund transportation improvements were re-elected in the last election cycle. View the ads. The TCC is also utilizing digital ads asking commuters in key states to contact their congressmen and senators on the issue. The ads target leaders of both parties, including Senate Majority Leader Mitch McConnell (R-Ky.), Senate Minority Leader Harry Reid (D-Nev.), House Speaker John Boehner (R-Ohio), House Minority Leader Nancy Pelosi (D-Calif.), and 11 others. When clicked, the digital ads will take voters to a petition that they can sign and have sent to their respective members of Congress.